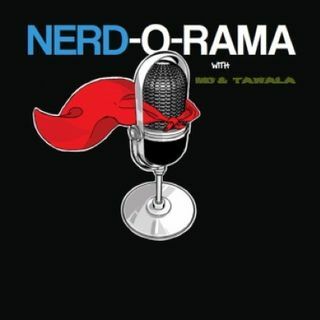 Stan Lee * DC * Hasbro Entertainment Centers & New Comics Wednesday | Nerd-O-Rama with Mo'Kelly and Tawala! News on Stan “The Man” Lee, DC Entertainment TV & Film & Hasbro’s New Line of Entertainment Centers PLUS It’s New Comics Wednesday…On a Wednesday!! !